Usually this blog is directed at everyone. But not this time. I need to have a short conversation with men. Men, it doesn’t matter if you’re single, married, young, old, kids, no-kids, rich, or poor. All of us have had experiences with fatherhood. Maybe good, maybe horrible. But they affect us either way. 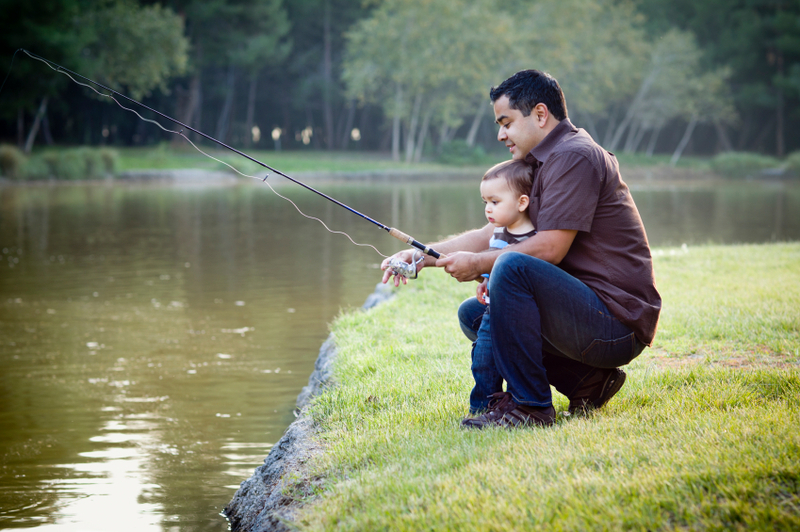 Take the short survey below about your experiences with fatherhood. If you’re a father who has found something that works for you in being a successful dad to your kids, I’d like to hear about it. You can shoot me an email, or just use the comment box below. As you think back about your own father, what things have you decided you absolutely WILL, or will NOT do because of how it affected you? Again, I’d like to know. Use email or the comment box below which can be used anonymously. If you want to contact me, here’s an easy way. Thanks for your time. I hope to see you this weekend. Posted on June 5, 2014, in Uncategorized. Bookmark the permalink. 1 Comment.